Home › Prudent Investing › Brewers or Packers?? For Wisconsin sports fans yesterday was both good and bad. Well very good and very bad. First of all congratulations to the Milwaukee Brewers advancing to the National League Championship Series. The first game is in Milwaukee on Friday October 12. Hopefully the great play will continue. The Green Bay Packers on the other hand, had a very bad day against the Detroit Lions. The Packers offense had nearly twice the amount of yards as Detroit but did not score. The statistics said that the Packers should have handily won. Except for one point they did not score when they had to. Mason Crosby the Packer place kicker missed 4 within range field goals. Was the blame entirely on Crosby? I don’t believe so. There were many, many reasons for the loss. Many fans are calling for changes. But changes to what? There are a variety of reasons. Most are unforeseen and unpredictable. There are many lessons for investors. First and foremost, past performance is no indication of future results. The markets are random and unpredictable. Just because a fund manager has done well in the past. Has nothing to do what they will do in the future. Picking the right stock makes you as hero for today. But what about tomorrow? Even the best have bad days and sometimes bad years. We as investors have no idea if a manager will do well going forward. Will they repeat past performance? The data says this is unlikely. Trying to pick the stock picking or market timing winners is speculation. And most investors cannot afford to speculate with their financial future. Will some succeed? Of course there are always exceptions, but the odds are not with you. Instead you should own equities and high quality short term fixed income, globally diversify and rebalance. 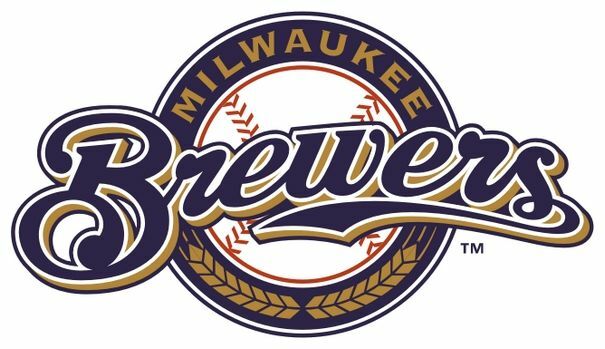 The third game of the Brewers NLCS will be Monday October 15 as well as the home game for the Packers against the San Francisco 49ers. Which game will you watch?